Welcome to writing/communications Wednesday. Today’s post aims to answer the questions: Are blogs narratives? and How is online narrative different from print? Journal writers – bloggers who write about their personal lives often including details about their work, family and relationships. The blog often reads like a journal or diary. This is the most common type that people think of when they hear the term blogger. Niche blogs – bloggers write about several topics revolving around a single theme or hobby (e.g. food, sports, travel, parenting). Many niche blogs can become quite successful and they can “monetize” by charging fees for guest posts or advertisements. Business Owner blogs – these bloggers might not even be called “bloggers”, companies may hire staff writers to create content related to their business (e.g. magazines, car dealerships, theme parks). A major goal of these blogs is marketing the business. Non-profits could also be considered in this category with their goal being promoting their services. Professional Independent blogs – These blogs are written by people established in a certain field whether it be nutritionists, authors, motivational speakers or freelancers. Unlike niche blogs, these people usually make a living based on a certain qualification or specialized skill that they blog about, and blogging is done primarily for professional gain. Not all blogs fall only into one of these four types of blogs (and there might be other types I’m missing–please let me know if so in the comments). I think that journal and niche blogs could be considered a ‘chunky’ narrative. A well-known example is the Julie/Julia Project Blog. In August 2002, Julie Powell, a New Yorker working from the Lower Manhattan Development Corporation, started a blog about her project of cooking all 524 recipes in Julia Child’s “Mastering the Art of French Cooking” in one year. 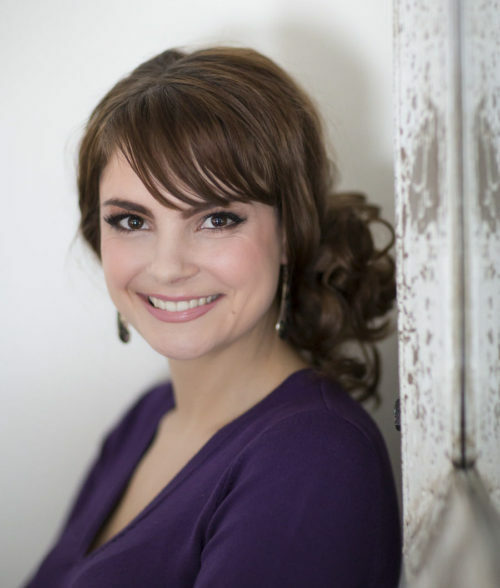 Her blog gained a large following and she later signed a book deal with Little, Brown and Company and her story was made into the movie “Julie & Julia” in 2009. Julie Powell had many things going for her blog. Firstly, each blog post was a journal-type entry where she wrote about her experience cooking each dish. The blog posts tied together in a story-like fashion because this project was part of her daily life. Secondly, it was a niche blog because it focused on learning how to cook french food. How are online narratives different from print? Her online narrative can be read in a non-linear fashion because visitors to her blog could read from the most current recipe she made backwards to her first recipe (reverse chronology) or they could read only the posts about desserts for example. Since the narrative is online, it allows for participatory culture to flourish since readers can share the links with their friends and they can interact and comment about adventures in French cooking. Blog narratives are easily accessible (a few clicks), they are free, and are often written in an easily digestible way (short and casual tone). I don’t think all types of blogs can be considered narratives because some are a series of unconnected posts with a common theme or topic. 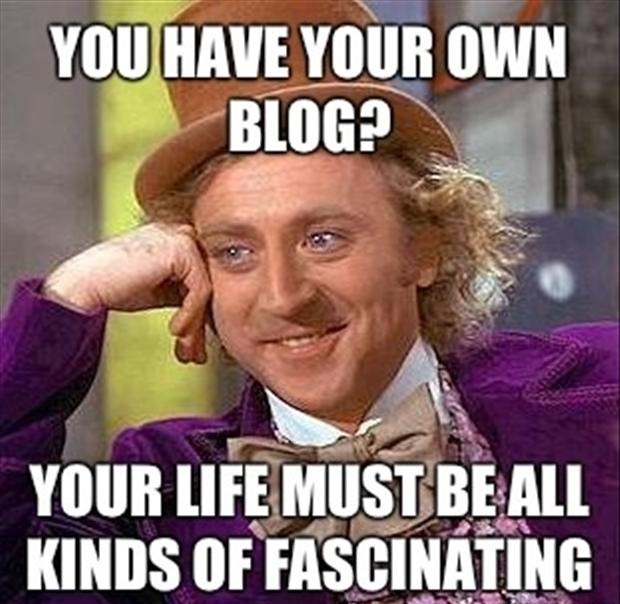 Do you think blogs are narratives? Do you have any favourite blog to book stories? Have you experienced any stigma with being a blogger? Hi Nicole! Great post. Hmm. I suppose my blog is a journal at times but primarily a niche blog. I loved the movie based on the Julie/Julia blog. Quite cool concept, don’t you think? I think yours definitely has the journal/niche cross over. I also love the movie. For a while I always wished I had some sort of project like that to blog about, but I just can’t pick one thing. Hence my “Independent” approach.